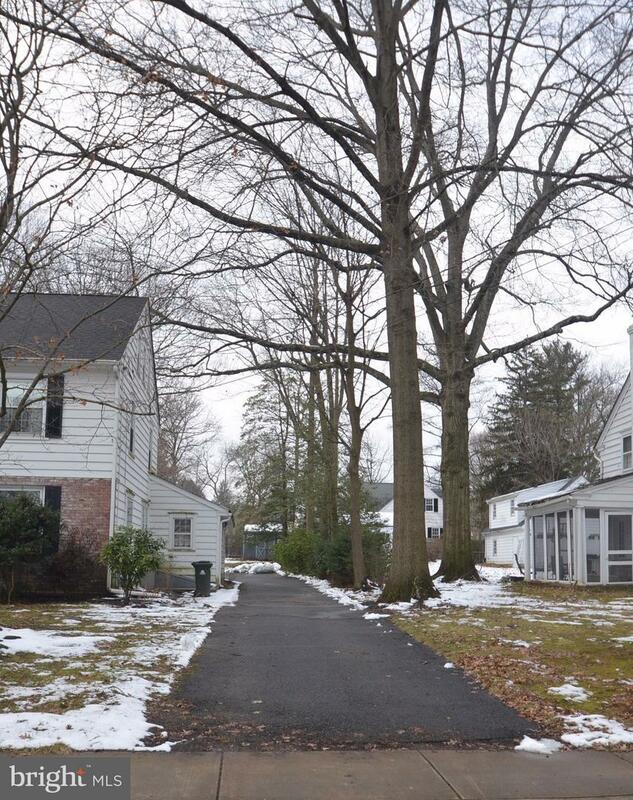 Gorgeous home located in one of Newark's premiere neighborhoods! 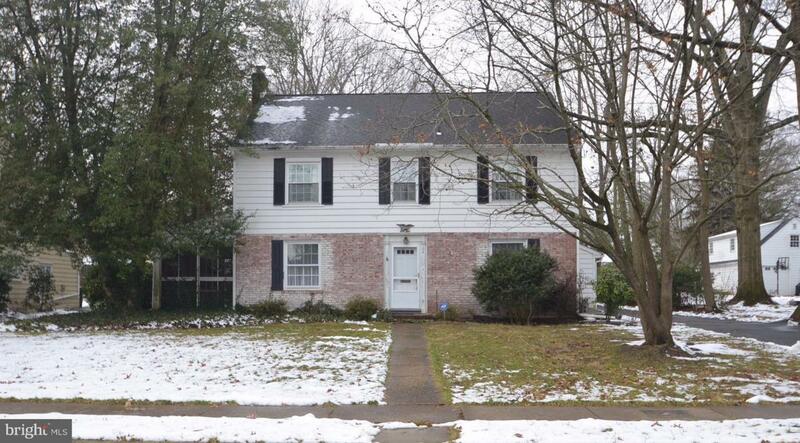 Conveniently located within walking distance to University of Delaware, Oaklands Swim Club, Newark Country Club and the dining/shops on Main Street. Inside the home you will find a spacious Living Room with a wood burning fireplace and a door to the beautiful side porch. The Dining Room is also spacious and features an original built-in cabinet, The Kitchen is original and awaits your updates. The Family Room features closets with lots of shelves for your storage needs. There is a new sliding glass door to the back yard. There is a Powder Room on the main level too. Under all of the new carpet are gorgeous hardwood floors. 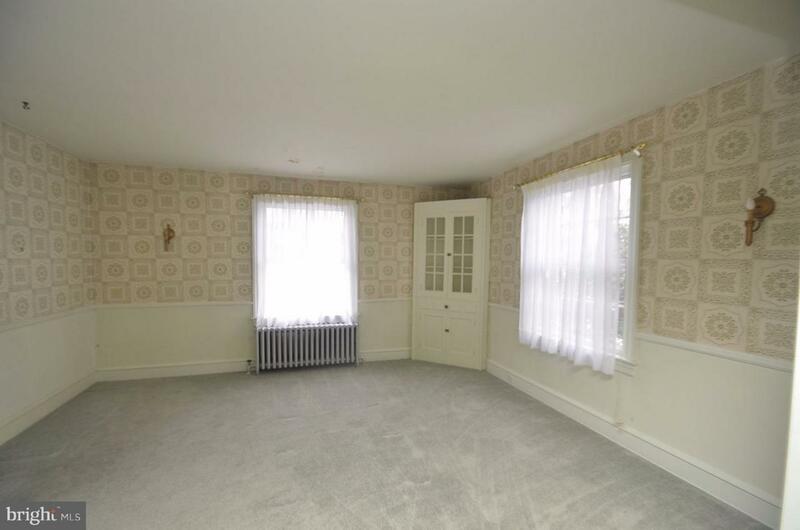 Upstairs you will find 4 generous size bedrooms with hardwood floors. Two of the bedrooms share a Jack and Jill bathroom. 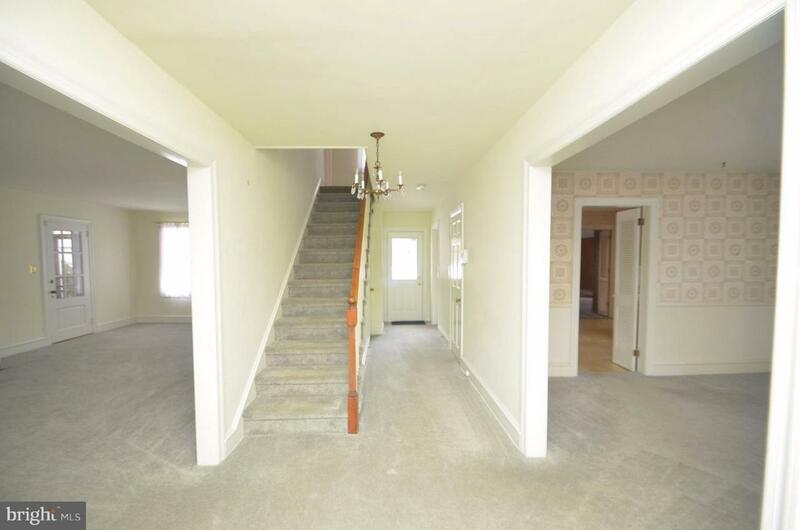 On the 3rd floor there is a large attic with wood floors that offers unlimited possibilities. The space could be used for an office, storage or a hobby room. Out side the home you will find a gorgeous yard with established landscaping. Make your appointment today; you will be glad you did.